Conversational hypnosis is an art that takes a certain set of skills in order to master. But the good new is, these conversation skills are easily attainable. Conversational hypnosis is the practice of inducing hypnotic trances by using techniques of language, speech and suggestion. 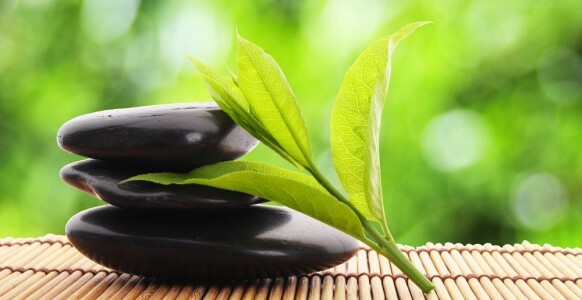 The primary objective is to induce a trance in order to accomplish a motivated outcome or reach a specific purpose, such as ease emotional pain, enhance health and lead a happier life. Signal recognition will save you time in that you will be able to quickly asses when your subject is in trance instead of using unnecessary time to talk your subject into hypnosis. You will learn to see, hear and feel when people are responding to you hypnotically. This skill will also allow you to see those around you moving in and out of hypnotic trances produced everyday by their environments. The signal recognition system is important to master and continue to study as it is a core fundamental skill you will use throughout your study and practice of conversational hypnosis. Every day we develop rapport with people, friends, family and strangers. In conversational hypnosis it is important to learn to move on beyond the normal constraints of typical rapport and to develop deeper relationships with your subjects. Conversational hypnosis is just that and there is an art to the language you as the hypnotist need to master. 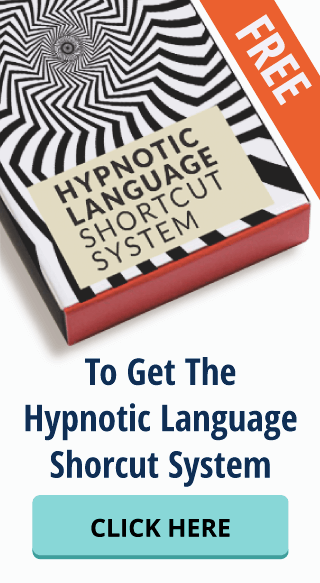 Part of this skill is found in the foundations of hypnotic and advanced hypnotic language. You need to learn how to shape the conversation you are having with your subject in a way that makes the words you use, inherently hypnotic, causing your subject’s mind to set off into a hypnotic state that responds to you in hypnotic ways. In the language you use for hypnosis you will also want to develop your authority strategy which is also required in order to have success as a hypnotist. 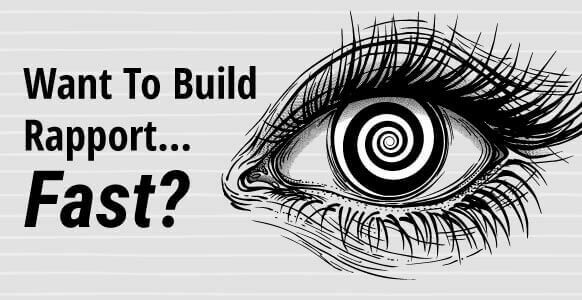 Without this skill you will not be able to attain your goals as a hypnotist as it allows you to phrase suggestions in a way that the conscious mind of your subject responds to naturally. The authority strategy gives your subject the will to carry out your hypnotic suggestions, if you are not the authority within their trance, the subject will not listen to your suggestions. This makes authority fundamental in hypnotism. Emotional triggers are the main way to guide your subjects’ unconscious responses. Once you learn how to control emotional triggers you will have power over the feelings that govern a subject’s mind and ultimately change their life for the better. In conversational hypnosis there is often resistance and this brings us to the next fundamental skill required for success. By far the most popular way to destroy this resistance is through the telling of stories. Destroying resistance through storytelling helps you bypass the mind’s usual filtering systems that tell a person, “this is not right”, or “this can’t be happening”. Once you have mastered the type of storytelling that will create a hypnotic trance you will be allowed into your subject’s mind to place new ideas, perceptions and thoughts that deal with key aspects of their lives and how they ultimately live them. Successful conversational hypnotists will also need to obtain direct access to the unconscious mind and this is done through conversational inductions. Conversational inductions are the real core of conversational hypnosis as they are the way that you induce trance through conversation. Mastering conversational inductions will provide you with the skill of moving from normal speech into conversational hypnotic induction speech with ease. Using this technique you can create conversation that sounds completely ordinary to others whilst being something much more intense for you and your subject. Trance formulas are also paramount in the art of hypnosis. These are formulas that will get you exactly where you want to go with your subject and the result you want to get out of them. Getting your subject into a trance should come quite easily, but what you do with that trance is where trance formulas come into play. There are different kinds of formulas. The P-CAT formula is largely used for personal change such as dealing with rough days, relationship issues and even when ending a relationship. The COMILA formula is used mainly for persuading and influencing people. This formula is popular amongst professionals to influence others and is most commonly used by those working in sales and management. Next in the list of helpful formulas is the LIFE checklist. This 4 point checklist was developed to help you identify quickly and efficiently when you are actually engaged in a hypnotic conversation. 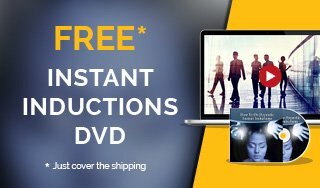 Conversational hypnosis will also require you to master such techniques as future memories and stacking realities. Future memories are memories you place in your hypnotized subject’s mind that have not taken place yet! The goal is that they will become memories in the subject’s unconscious which then surface in their conscious mind as events that have already happened. The art in this is to make the future memory so compelling that the unconscious mind will want the memory to have happened and eventually follow your suggestion to make the memory a real event that happened in the past. 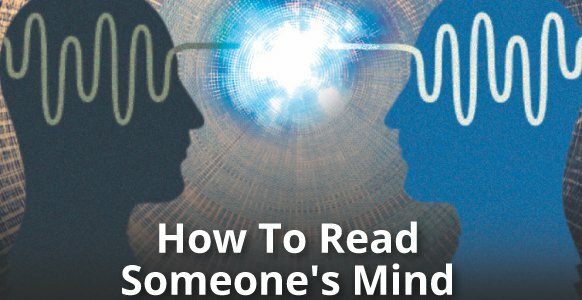 Stacking realities and accidental trance identification are other techniques that help hypnotists to slip past the resistance and interference within a subjects mind that prevent hypnosis. Advanced frame control will also be paramount to master. This is the art of leading all your hypnotic interactions in the direction you desire. Without this skill you will not be able to control the direction of conversation, hampering your goal of creating a more peaceful, happy, healthy mind-set for your subjects. 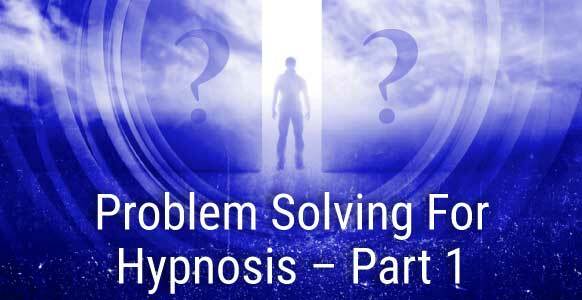 Once mastered, these strategies will make you a powerful conversational hypnotist and while this information may seem overwhelming at first it is just a taste of the skills that you will enjoy perfecting as you assume your role as a hypnotist. Once mastered, these skills will provide you with a lifetime of learning and development both personally and professionally, as well as help you to change other people’s lives for the better.